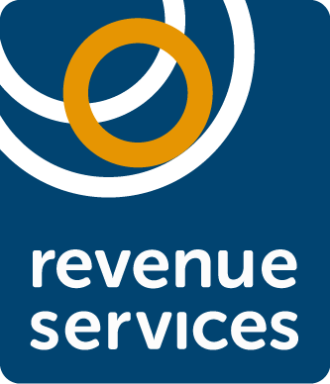 At Revenue Services, we are able to affect the Forfeiture of a Commercial Lease without the need for a Court Order. 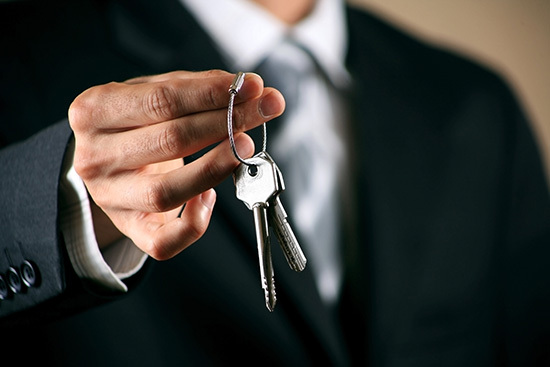 We gain peaceful access to your Commercial property, and terminate the lease, securing the premises via a change of locks, and posting Notices to doors and windows forbidding re-entry. We work in association with a fully-qualified Locksmith to ensure your property is peacefully accessed, and properly secured when we leave. We take a concise inventory which details any goods remaining on the newly secured premises, and photographs are taken which show both the goods remaining, and the general condition of the property. Electricity and Gas meter readings are also taken at the time of this re-entry. Your tenant has 14 days to contact you to arrange collection of their possessions once securing of your property has taken place. Should they fail to do this, all assets remaining after the 14thday then become your property. All Forfeitures are quoted on a case by case basis, and our costs are both reasonable and competitive, so please call us on 0778 6653208 or 0117 9040370 for a competitive quote. In order to proceed with this service please complete the secure digital form below or email us for a downloadable copy of the form. We have used Revenue Services Ltd Commercial Rent Collection and Forfeitures over the last 10 years or so. They have been both professional and reliable in the collections of outstanding Commercial Rent Arrears owed to us, and when repossessing properties on our behalf. They always provide a personal service, remit promptly and keep us informed every step of the way, and are very quick to act once instructed. I would have no hesitation in recommending them to any Landlords out there who require their services. Please complete the digital form below by following the instructions presented. By signing this document you provide authority for Revenue Services to proceed with the required action on your behalf.